Christine + Kevin recently got married at. St. Paul Catholic Church, with a reception at the Vinoy in St. Petersburg. It was an amazing day, as Christine + Kevin were surrounded by their family and friends, and Master Photographer Cornelia was there with them to document the day! 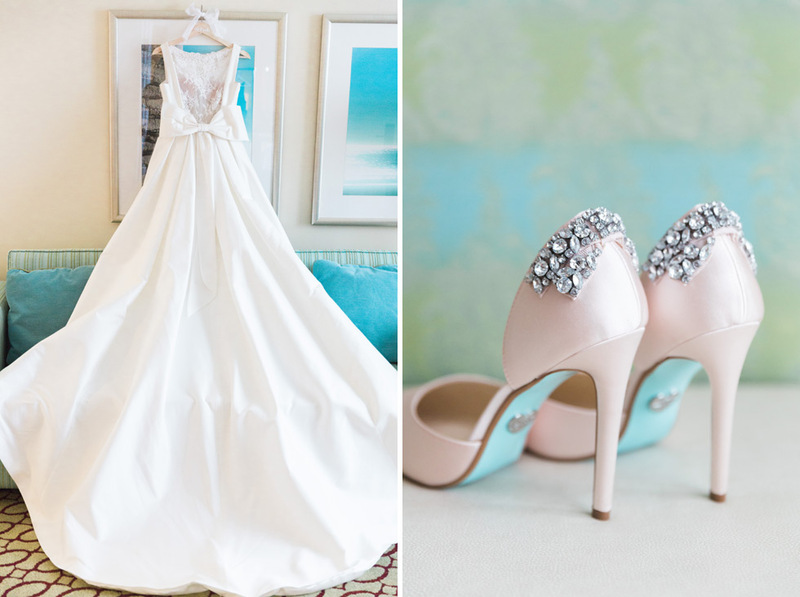 I am loving the pink and rhinestones on Christine’s amazing shoes! 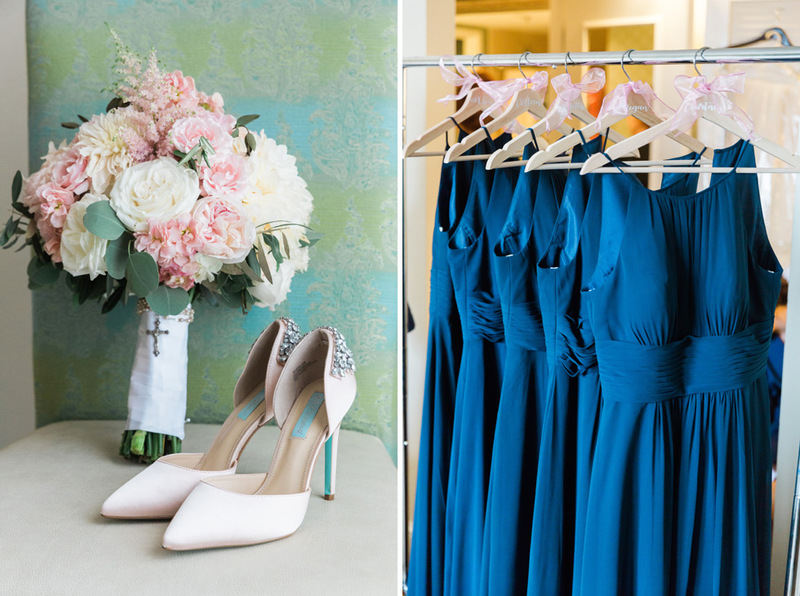 Christine’s gorgeous flowers were created by 2Birds Events in St. Petersburg. I love this image – that’s pure happiness on both of their faces! This is one of our favorite places to take portraits of the bride and groom. Look at these images! They are classic and beautiful! 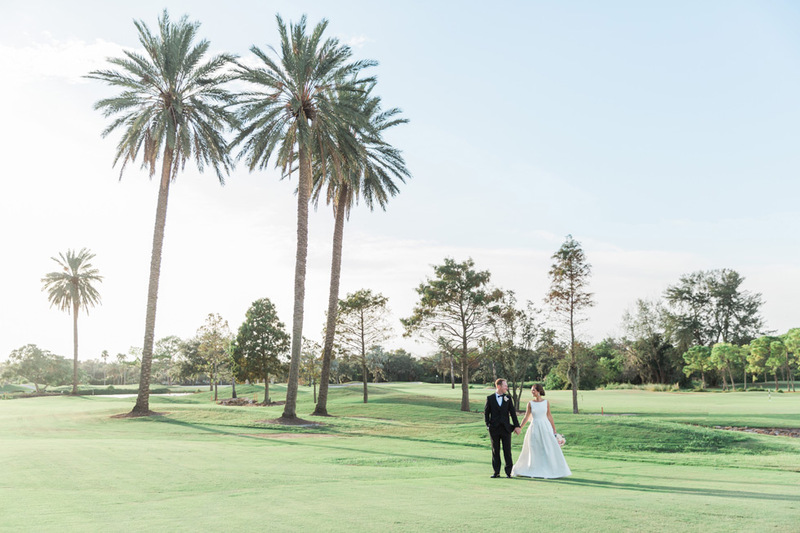 Christine + Kevin held their reception in the Sunset Ballroom at the Vinoy. This amazing white dance floor was customer created for Christine + Kevin! Congratulations on your stunning wedding day, Christine + Kevin. We were honored to share in you day!